Driftwood recovered on a beach south Finistère. The wood has not undergone specific treatment. 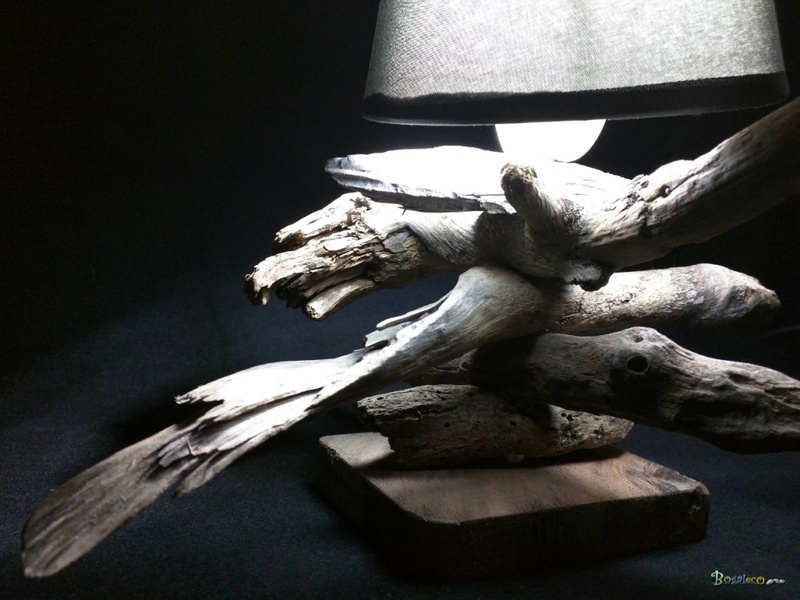 Made with 1 LED bulb 12V 360 degree LED 18. 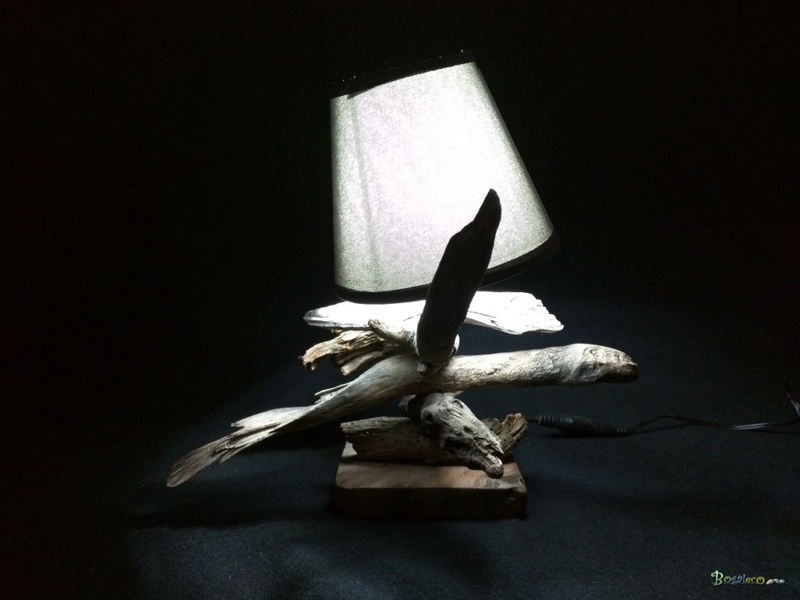 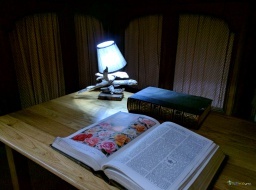 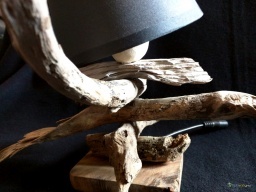 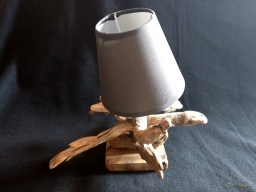 Large driftwood lamp decorated with authentic rope and a big blind.